Mentoring has a powerful impact on the lives of young girls. We know that 96% of adults who had a mentor as a child say they are happy and 92% feel confident. A while back I wrote an Instagram post about why being an ambassador for Big Sisters of BC means so much to me. In short, it’s because I had a mentor growing up and if it wasn’t for the positive guidance and influence she had in my life I honestly don’t know where I would be today. You can read what I wrote about how much she meant to me below. Although she wasn’t a mentor I had through the Big Sisters programs she was still a mentor nonetheless. The lessons she taught me and confidence she helped instill in me is invaluable and will never ever be forgotten. 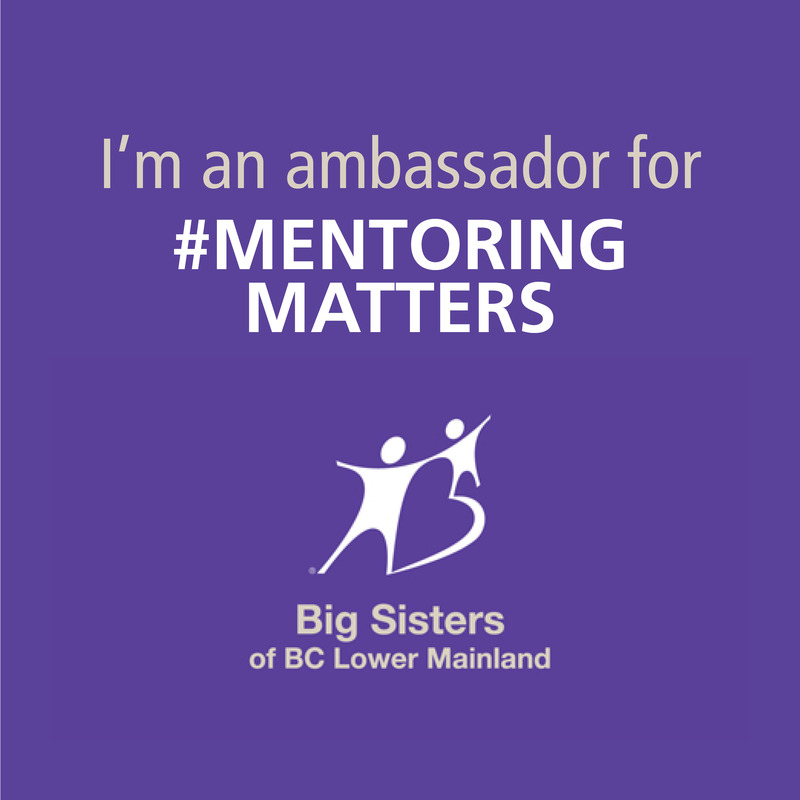 Big Sisters of BC Lower Mainland provides supportive mentoring relationships to young girls who may be facing challenges like bullying, isolation, poverty, abuse, social anxiety, low self-esteem and more. Research shows that mentoring has a powerful impact on the lives of young girls. We know that 96 percent of adults who had a mentor as a child say they are happy and 92 percent feel confident. Since 1960, Big Sisters BCLM has been changing the course of young girls’ lives. Our experienced caseworkers carefully match Little Sisters with female adult mentors who help them reach their full potential, avoid risky behavior and make healthy choices. 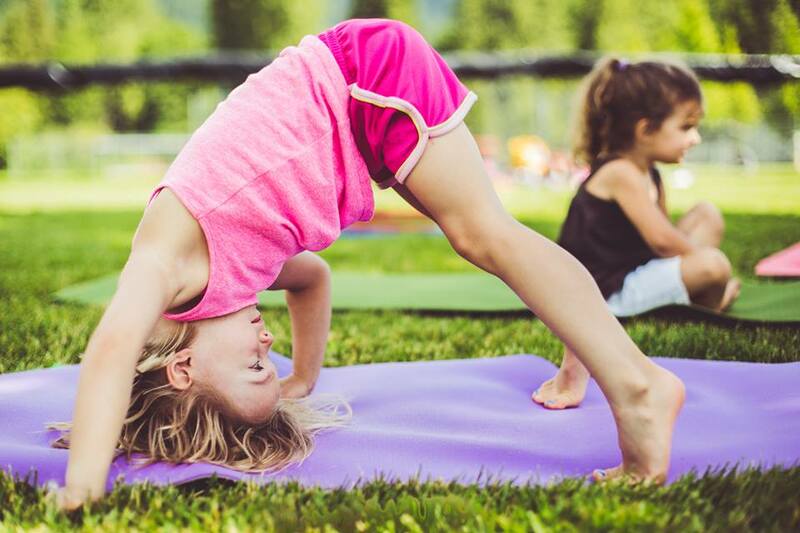 Big Yoga for Big Sisters yogathon on July 8th in North Vancouver, followed by two other dates in New Westminster (August 12) and Vancouver (September 9). 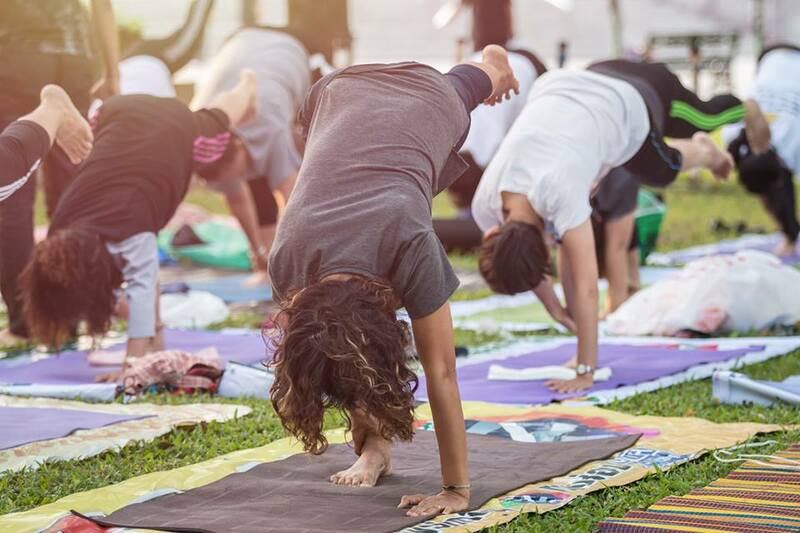 Open to all ages and all levels, Big Yoga for Big Sisters will include a variety of yoga styles and classes. Proceeds will go towards supporting Big Sisters BCLM’s three mentorship programs that help girls gain the skills, tools, and confidence they need to grow into their full potential as adults. Registration is quickly filling up and can be done through the Big Sisters BCLM website. 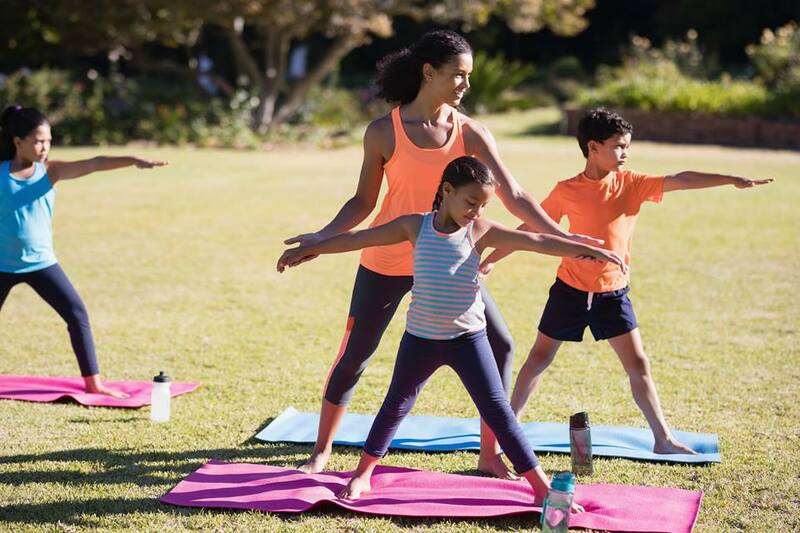 Upon registering, participants are welcome to start their own team of up to 10 people, sign up with a pre-existing team, or as an individual to be placed on a team; after all, making good matches is what Big Sisters BCLM does best!